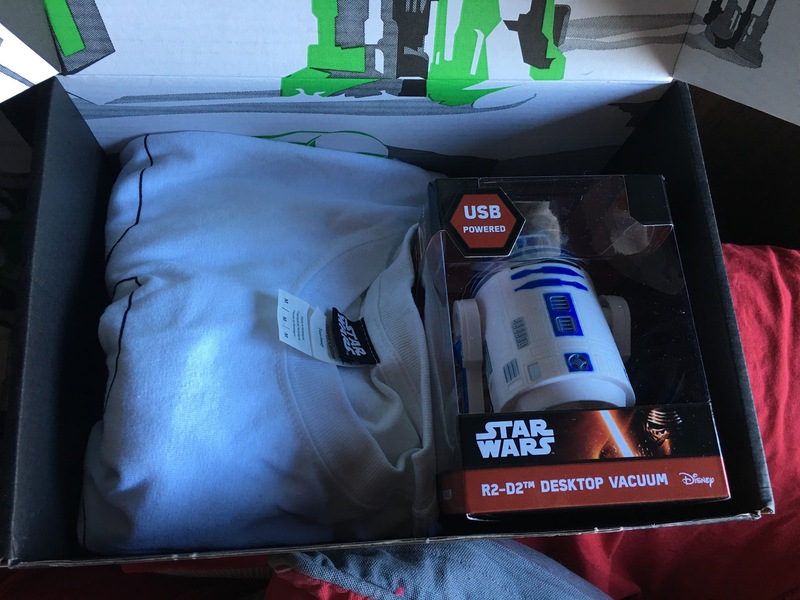 I received a ZBox subscription from my brother for Christmas and it is great! 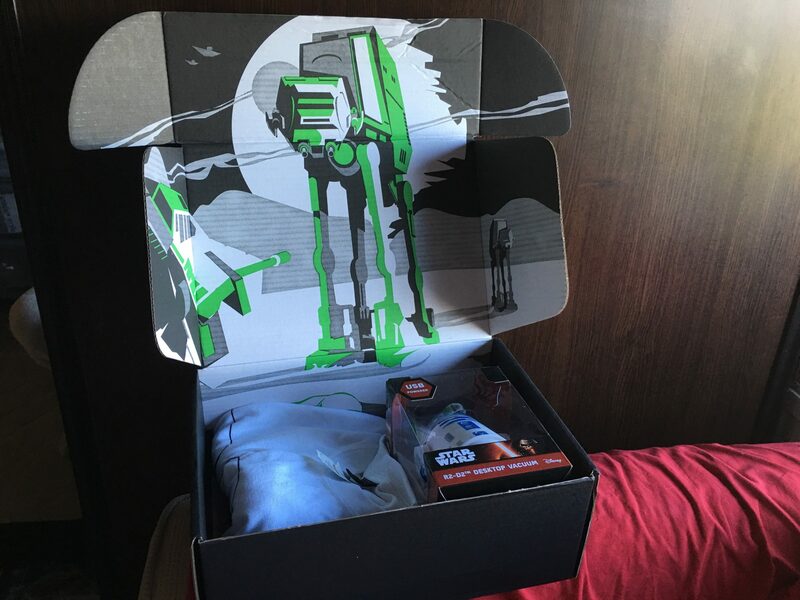 The first box I received was this one, which is the Star Wars box – completely full of Star Wars related goodies! So I opened up my box and this is what I saw so far.. 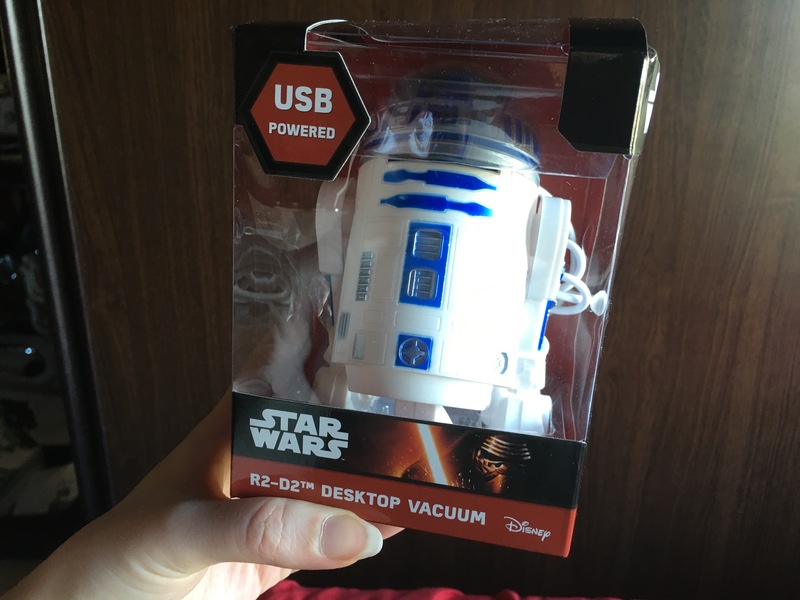 I had a R2-D2 Desktop Vacuum which will come in handy with my desk as I’m forever munching away whilst trying to be productive! I then received some Gadget Decals that we sell in work, I thought that these were all going to be huge and mainly for a MacBook (that I don’t stick anything to) but luckily there were about 3/4 sheets of all different size decals! So now my hard drives are all funky Star Wars chic (whatever that means..), at least I can tell the difference between mine and my mothers now as we ended up with the same hard drive and colour! 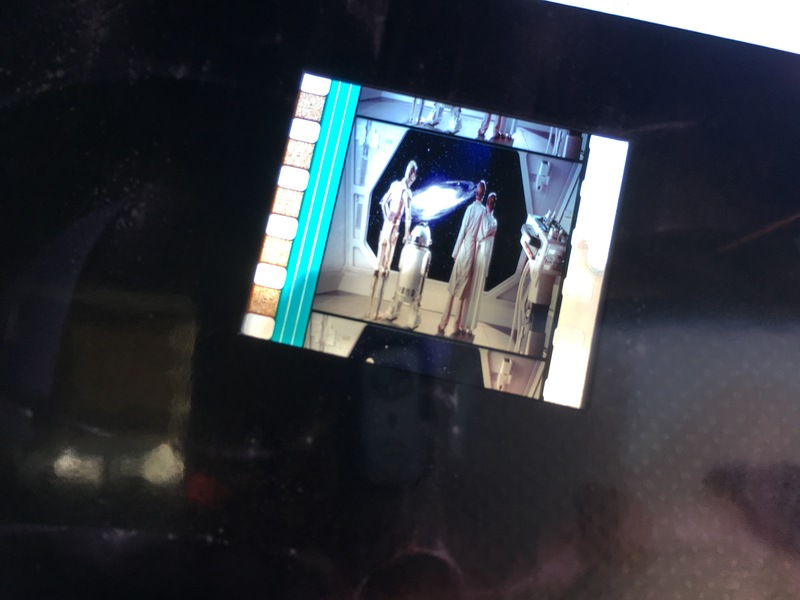 I then saw an original film cell from The Empire Strikes Back which is so, so cool! I absolutely love this! 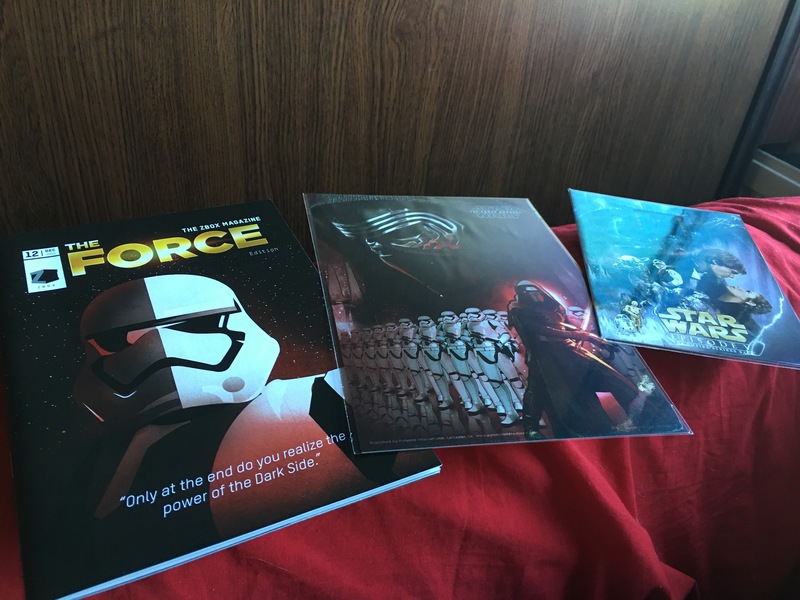 Moving on, there was a bunch of stuff at the bottom including my film cell – I had ‘The Force – The Zbox Magazine’ which has all previews of new stuff, all the latest Star Wars gadgets coming out and had previews of the new comics coming out! 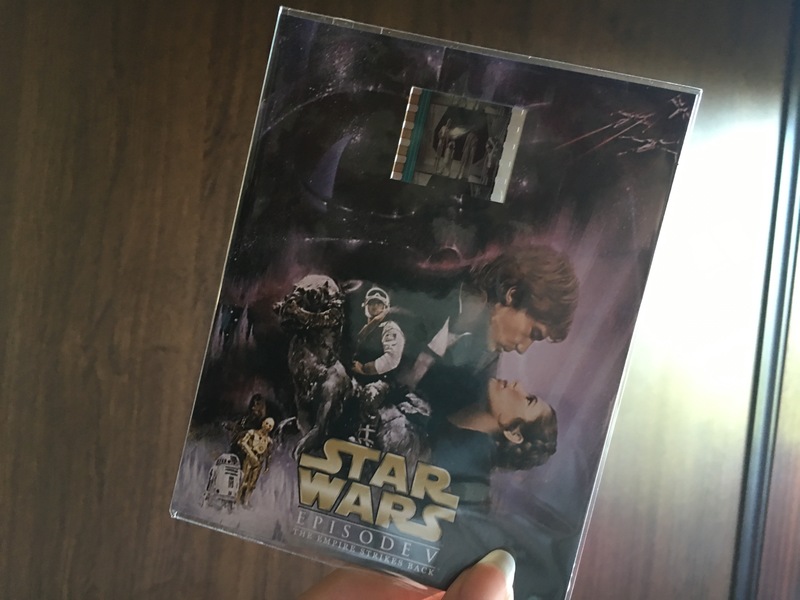 I also received a Force Awakens poster, which is so cool! 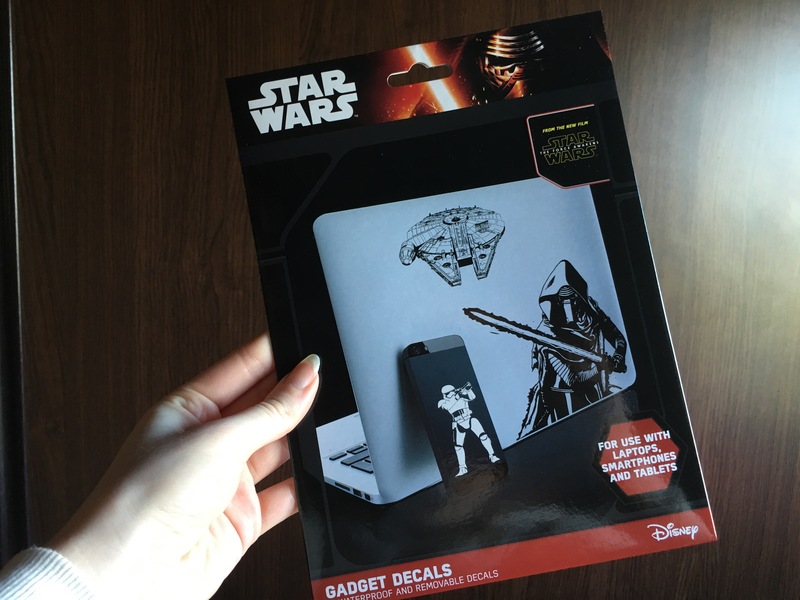 You can’t have a Star Wars related box around the new hype, without BB-8 now can you.. I love BB-8, ‘he’ is such a lad with sass! 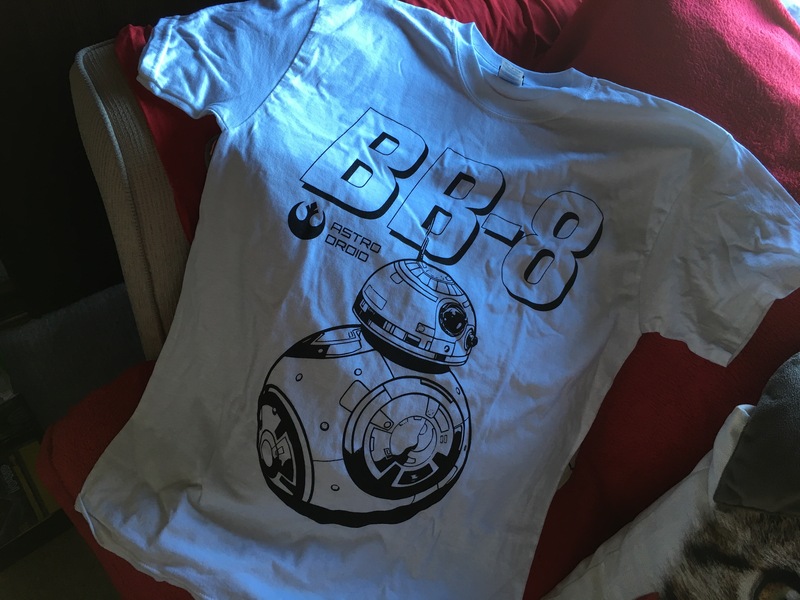 So I was chuffed when I saw this, this can go with my other BB-8 t-shirt that I have – it’s time that I start thinking of a BB-8 tattoo next! So that’s it for my very brief details on the ZBox that I received! I do have another box, also but I will write about that one in a separate post to save confusion! You can order ZBox from Zavvi from this link – BOOSH. 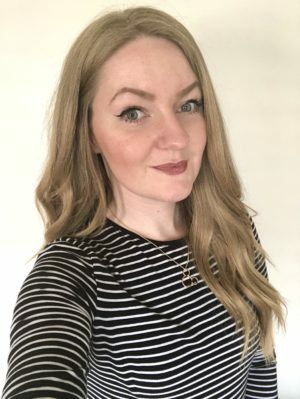 It is £19.49 per month, when you have a 3 month subscription so it’s well worth it. So go and have a little look at that if you’re interested as they are having some cool new boxes coming out like Deadpool, sometimes they have Animation, Back to The Future..